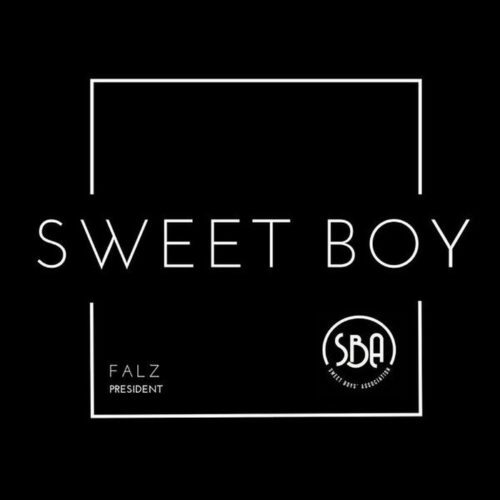 sweet boy association as this morning he delivered a presidential address to the honourable members of the association and beyond, in the video the singer promised that the anthem of the sweet boys association will soon be available, well here it is. bahd guy. 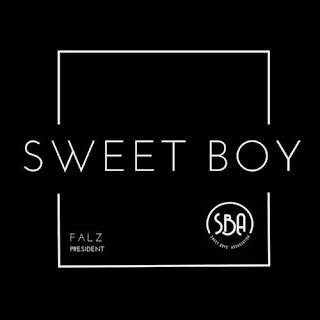 Check out single and let us know what you think in the comment section below.